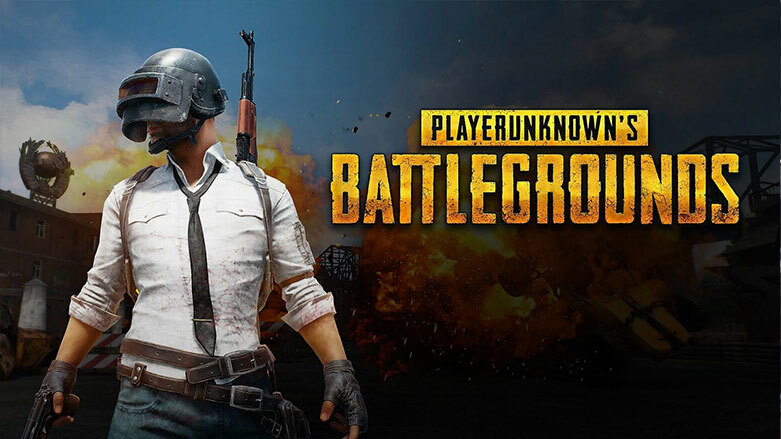 The Bombay High Court has directed the Ministry of Electronics and IT (MEIT) to assess and review online game PUBG and take action if any "objectionable content" is found. The PIL was filed in the name of an 11-year-old boy from Mumbai, Ahad Nizam, represented by his father Tanveer Nizam. The PIL alleged that the popular online game promotes immoral conduct, such as violence, murder, aggression, looting, gaming addiction and cyber bullying, and thus should be banned by schools. Government Pleader Poornima Kantharia submitted that schools already do not permit access to mobile phones or the game. "How can you say that schools should ban the game? Schools will say we already do not allow mobiles. If parents are permitting their children to access mobiles and play such games then what will the school do? Parents should ensure that kids stay away from the game if there is objectionable content." PUBG is also one of the most popular online games in the world with almost 400 million players worldwide. The PIL seeks directions to the State Education Department to ban PUBG in schools forthwith. Also, directions are sought to the Ministry of Electronics and IT, Government of India, to form an Online Ethics Review Committee to monitor such content from time to time. The bench directed the Secretary of the IT Ministry to review the game and take action against the service providers if any objectionable content is found. The court adjourned the matter and posted it for hearing after vacations. An intervention application was also filed by two Law students from Nagpur arguing in favor of the game and against the ban. Advocate DH Sharma appears on their behalf but the application is yet to be admitted.